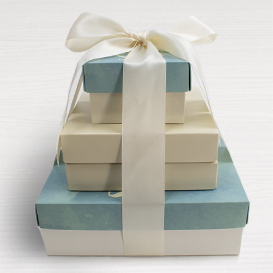 Let them know you're thinking about them with a Get Well Soon Gift Tower - four stacked tiers of handcrafted chocolates. 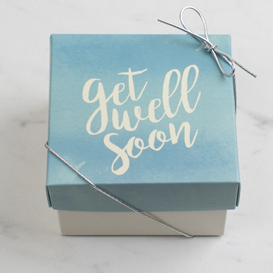 Bottom Tier: A Two Layer Deluxe Collection Box - a variety box filled with two identical layers of our 16 best sellers with a cheerful Get Well Soon Gift Topper. 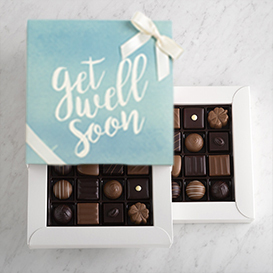 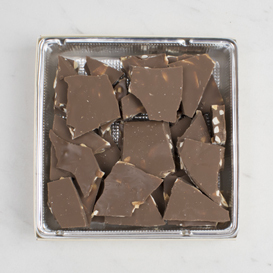 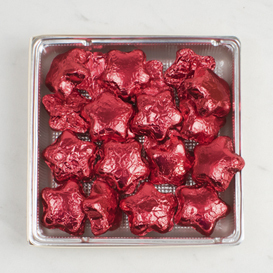 Top Tier: A special Eight Piece box filled a variety of our most popular flavors, finished with a Get Well Soon Gift Topper.